Retro styling is all the rage at the moment. 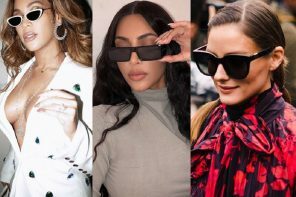 Many celebrities and fashion bloggers have been seen rocking vintage looks and eyewear lately, and it’s a look we totally love. Whether it is 1950s cat-eye shades or brightly coloured 1980s-esque sunnies, you can’t go wrong by opting for one of these classic styles. Keep reading to discover the retro looks we love and how you can copy them. We love the simplicity and casual feel of this outfit. The simple colour scheme makes this outfit really easy to wear, whilst the red lips add a gorgeous pop of colour. Make like Beth and opt for a vintage oversized denim shirt to add some instant cool to your look. We love the retro style oversized glasses, which really add some interest to this look and make it stand out even more. Get the eyewear look with the Infinity M8201. 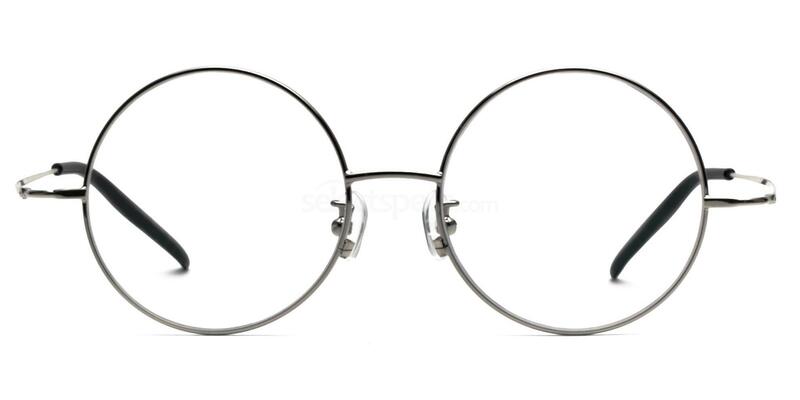 We adore the round oversized lenses and the simple silver frame which would work well with so many outfits! How fun and colourful is this gorgeous look from Loni? We love the 1950s vibe with the cat-eye glasses, the red lip and her beautiful up-do. Loni demonstrates that you don’t need to be afraid of colour – we think her bright patterned dress looks fabulous. Her glasses really are a statement piece and the glitter frames are just so pretty! 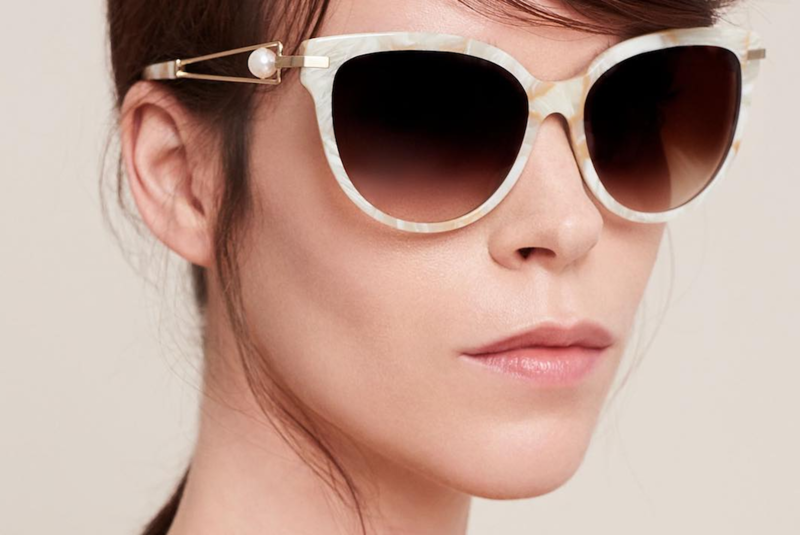 Get a similar look with the Miu Miu MU 06PV. 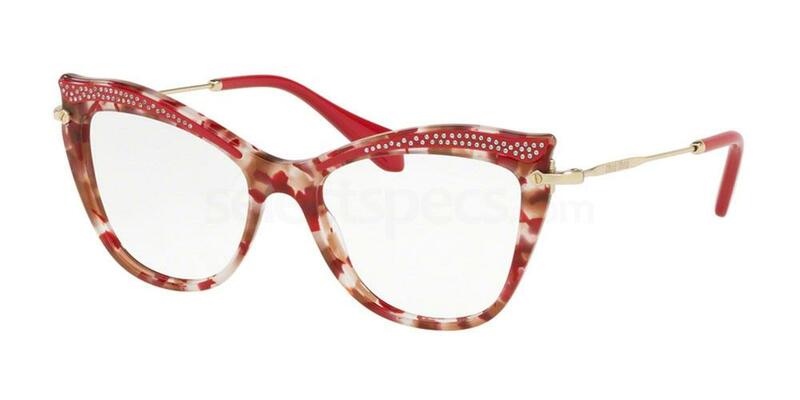 These feminine cat-eye glasses feature a raspberry/brown oversized frame and rose gold metal detailing. They are also available in five other gorgeous colours. “Sentir primeiro, pensar depois. Perdoar primeiro, julgar depois. 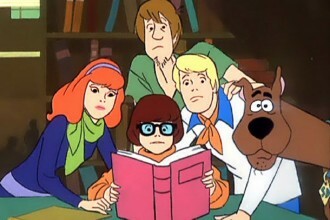 Amar primeiro, educar depois. Esquecer primeiro, aprender depois. Libertar primeiro, ensinar depois. Alimentar primeiro, cantar depois. Possuir primeiro, contemplar depois. Agir primeiro, julgar depois. Navegar primeiro, aportar depois. Viver primeiro, morrer depois.” Mário Quintana. Another stylish retro outfit from Martinha here. She combines a frayed denim skirt with a pretty floral mesh blouse, and some white canvas trainers for a fun and laid-back look. Martinha adds some classic retro black aviators, adding some effortless chic to her look. You can steal her style with the Ray-Ban RB3025 Aviator. 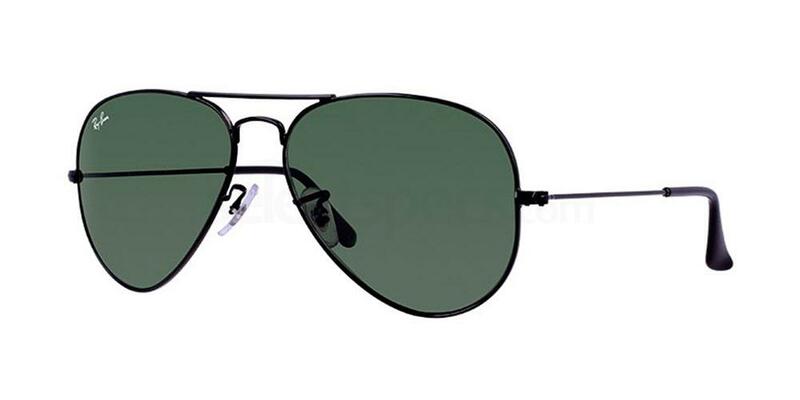 These are one of Ray-Ban’s most iconic pieces, and are available in so many different colours! You will never go far wrong if you have this style in your eyewear wardrobe. How gorgeous is this 1950s swimwear look? The high waisted bikini bottoms are super glamorous and flattering, whilst the floral hair clip adds some extra interest and detail to the look. Her cat-eye sunglasses just add to the glamorous pin-up look and transform this look into the perfect beach-side outfit. Copy her style with the Vogue VO5211S. 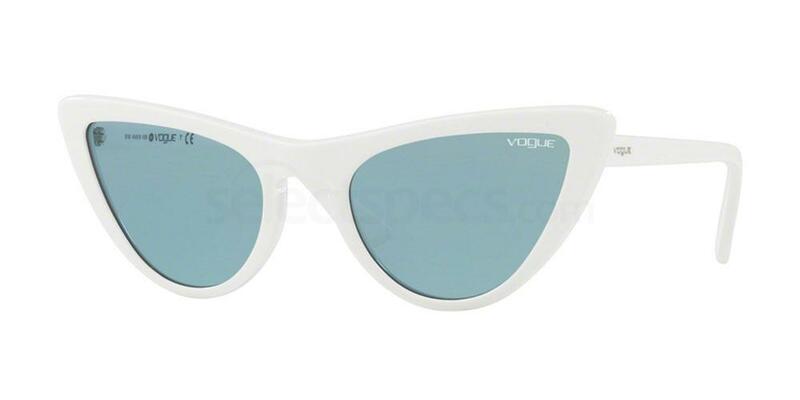 These sunnies are super feminine and fabulously retro. 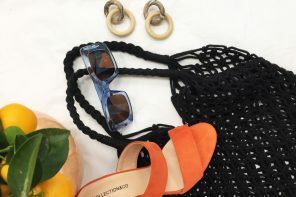 They would look perfect worn with some vintage swimwear or just teamed with a pair of jeans and a simple top for a gorgeous everyday look! Make sure you check out the five other pretty colours this design is available in. 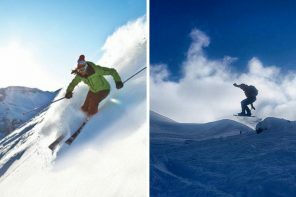 Have a look here to find out how to get the designer look for less!